Our active Lone Tree Realtor will create your personal real estate report. Incorporated in 1995, Lone Tree is the second newest city to be incorporated into South Metro area of Denver. The City of Lone Tree lies on the northern border of Douglas County, and directly adjacent to Arapahoe County. It serves as the southern gateway to the Denver metropolitan area and provides easy access to neighboring attractions. The local Park Meadows Mall is one of only three fashion shopping malls in the Denver metro area. Also, RidgeGate the new “Town Center” complex with more shopping, restaurants and office space being developed. Charles Schwab is relocating the regional headquarters here and bringing an additional 4000 new jobs into 4 office towers. Many of the employees will be relocating from other cities. 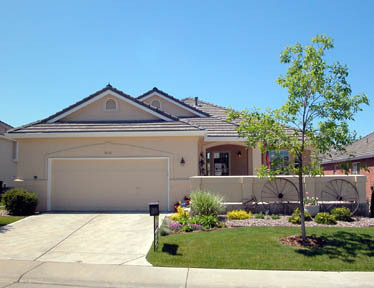 Ridge Gate, Lone tree’s newest subdivision, began its construction in Spring of 2004. It promises to be one of the largest mixed-use suburban developments ever attempted in Colorado. Completion is anticipated for 2015, in which the development will span 3,500 acres and will comprise of over 12,000 home units, and 23 million square feet of office plus retail space. The new project will incorporate over 1,000 acres of open space which will consist of community parks and a wildlife habitat. A far reaching trail system will grant the public access to a variety of retail outlets, as well as a connection with the Metro Denver trails. Public facilities including schools, parks, a cultural center, library and municipal buildings are in the works. Already, a state of the art public recreation center opened in 2004. Although a relatively new community, Lone Tree is well on its way to becoming a compact integrated, mixed-use community where people will live, work, shop and play. Currently, this community hosts a population of over 7,000 residents. The town has certainly grown from a population of4,873 in 2000. Furthermore, Lone Tree lies in the direct vicinity of Douglas County’s most accessible office space which is spread out among almost 39 million square feet and employs more than 300,000 people. This had led to an economic output representing 25% of the state’s total. You will find in this community many prominent small and large businesses, including First Data, CH2MHill and Invesco. Lone Tree is also home to Sky Ridge Medical Center, a new, state of the art regional medical facility located on 42 acres, consisting of a hospital with Level III trauma center and plans for 335 beds. Light rail service in Lone Tree currently ends at Lincoln Avenue. It will soon expand into Ridgegate. 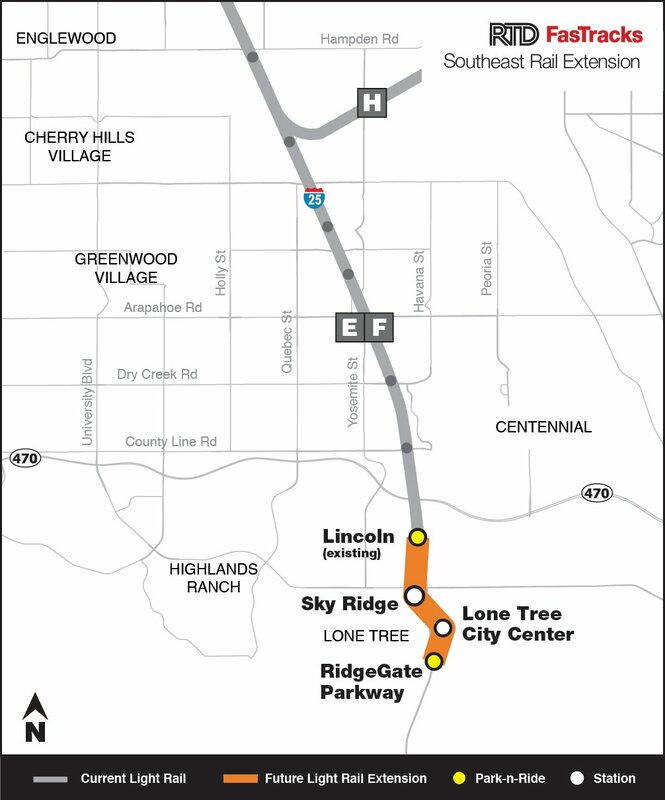 The City of Lone Tree and its residents have been instrumental in bringing a variety of transportation options to the area, including Call-n-Ride, RTD, and in 2006 the Light Rail service. The new Light Rail system will not only give the community’s residents direct access to major league sporting events and world-class theatrical and musical performances without the hassle of traffic or parking, but will eventually connect to Denver International Airport (DIA) and throughout the Denver metro area, providing commuting convenience for business or leisure travelers. Not to mention, the implementation of the light rail system will have a dramatic effect on the appreciation of homes in the City of Lone Tree. Heritage Estates homes border the Lone Tree Golf Course, a public facility. Lone Tree’s motto, “Its a great day to be in Lone Tree!” accurately reflects the overall ambiance of this charming and alluring area. Much of Lone Tree’s real estate is quite up-scale. Heritage Estates is a private, gated golf community with luxury home prices beginning at $1m and continuing to over $2m. If you are looking for more affordable, new custom homes, this is the place for you. Heritage Estates and Heritage Hills are such communities. Heritage Hills has its own light rail stop and both communities have swimming pools and tennis courts for their residents. Lone Tree Golf Course meanders though Heritage Estates. The South Suburban Recreation Center serves the City of Lone Tree. The Lone Tree community is served by the Douglas County School District. With more than sixty schools in Douglas County, this growing and dynamic district is the fourth largest district in the state. Douglas County prides itself on manifesting a positive environment where trust, hard work and quality processes are hallmarks of every school. The district is also renown for providing their faculty with continuous education and training. In fact, Douglas county has been named one a Americas top 10 counties according to Movoto Real Estate. Newer Luxury Homes $700,000-$3M in Heritage Hills and Heritage Estates. 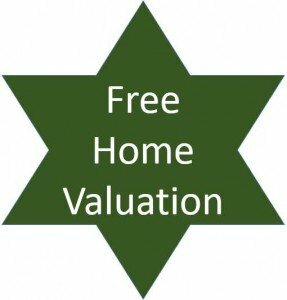 Have a question about Lone Tree, Colorado real estate? Please use our easy to follow form below and we’ll get back to you quickly!